Amy Coombs is Board Certified in family medicine. 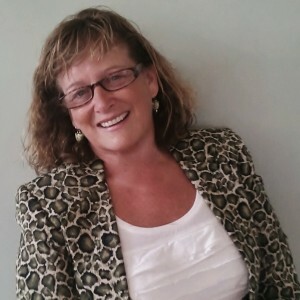 She earned her BS in nursing at the University of New Hampshire and has worked for over 30 years in the nursing field in a variety of medical and surgical settings. She earned her Masters of Science in Nursing at Catholic University of America in Washington, DC and Nurse Practitioner certification in 1991 (adult) and 1997 (family) at Simmons College in Boston, MA. Amy has spent many years working in the field of cardiology, evaluating, treating and educating. In her current practice, Amy’s special areas of interest are in women’s health, preventative healthcare, and treatment of the whole family. She also has training in herbology. Ms. Coombs has been involved in the education and training of other Nurse Practitioners. She has lectured at national conferences, delivered classes at Simmons College, University of Southern Maine and University of New Hampshire Nurse Practitioner Programs. Amy is the founder and creator of the integrative medical concept, Whole Life Health Care, founded in 2000. Whole Life Health Care is a family practice providing conventional medicine and complementary therapies under one roof. In her spare time, Amy enjoys music, art and is an avid hiker and kayaker. Since 2009 Amy has been on the board of Our House for Girls in Dover, NH and is also a member of Health Care Gives. Amy is a Metagenics certified FirstLine Therapy healthcare practitioner.